The current High Sheriff of West Yorkshire, Richard Jackson MBE, is honoured to open the latest round of The High Sheriff of West Yorkshire Fund. Thanks to support from the Police Crime Commissioner and Chief Constable of West Yorkshire the Fund welcomes applicants from across West Yorkshire to apply for grants to prevent and combat crime to create safer communities. 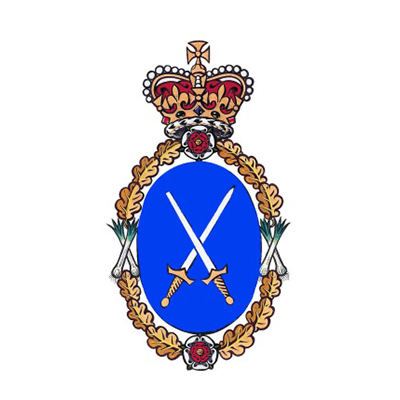 The Office of High Sheriff is an independent non-political Royal appointment for a single year. The origins of the Office date back to Saxon times, when the ‘Shire Reeve’ was responsible to the king for the maintenance of law and order within the shire, or county, and for the collection and return of taxes due to the Crown. Today, there are 55 High Sheriffs serving the counties of England and Wales each year. The Fund wants to encourage young people aged 5-25 years to work together to prevent and combat crime to create safer communities. Applications are requested from existing projects or community groups looking for continuation funding, or projects wanting to expand and develop their current activities and remit. The idea for the project should either come from a young person (youth led), or where the project was developed by others (adult led) young people should have a significant role in its management and delivery.